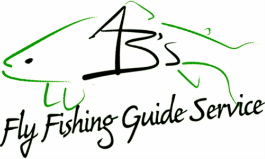 AB's Fly Fishing Guide Service by Alex Bell, is a premier guide service located in the beautiful Smoky Mountains of Western North Carolina. The area hosts the most picturesque trout waters east of the Mississippi River. With a large concentration of rainbow, brown and brook trout, the opportunity exists daily to achieve the Tuckasegee fly fishing grand slam - catching all three species of trout in the same day. 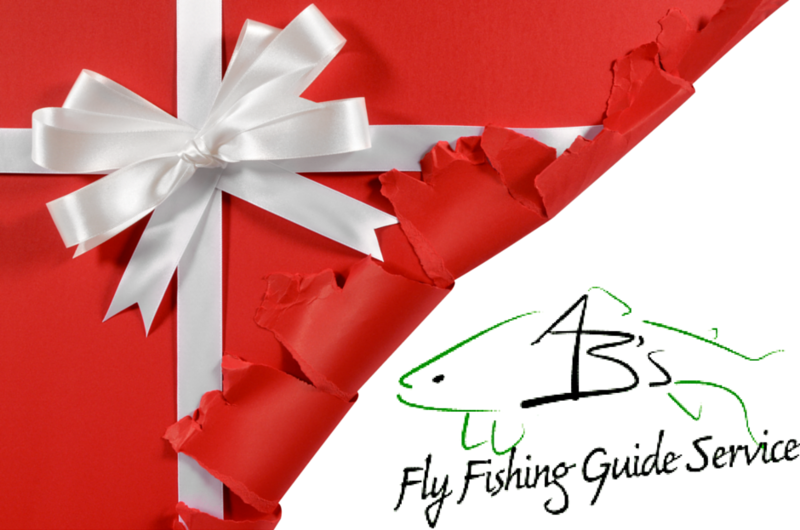 AB's Fly Fishing accommodates the serious angler as well as the beginner. Whether you have fished for years or have never had a fly rod in your hand, book a fly fishing trip with us. Learn when and where to catch trout while taking in the soothing waters of Western North Carolina. With a few basic skills, you will enjoy many fun and productive hours on the water. Most trips are staffed by Alex Bell, the owner of AB's Fly Fishing. 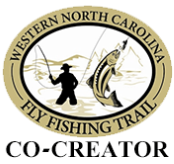 Alex is a co-creator of the Western North Carolina Fly Fishing Trail, the nation's first of is kind, as well as a certified adaptive fly fishing instructor. He is an easy-going guide who knows his sole job for your day is to keep you happy. You'll cast your line, enjoy the views, eat when hungry, warm up when cold, and take a break or keep fishing based on your desires. Alex will do his best to make sure you catch a few fish too. Cullowhee River Club - A new mountain community emerging in the scenic university area of Cullowhee, North Carolina on the banks of the pristine Tuckasegee River.